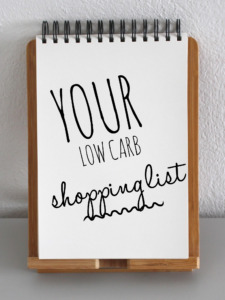 Grocery shopping when initially going low carb or on a ketogenic diet (keto) can be a bit daunting. What products should you be buying? What vegetables and fruits should you be putting in your basket? What about all of the processed foods that are available, are they low in carbs? I have come up with a list of what are typical foods that I buy when it comes to filling my fridge and pantry. 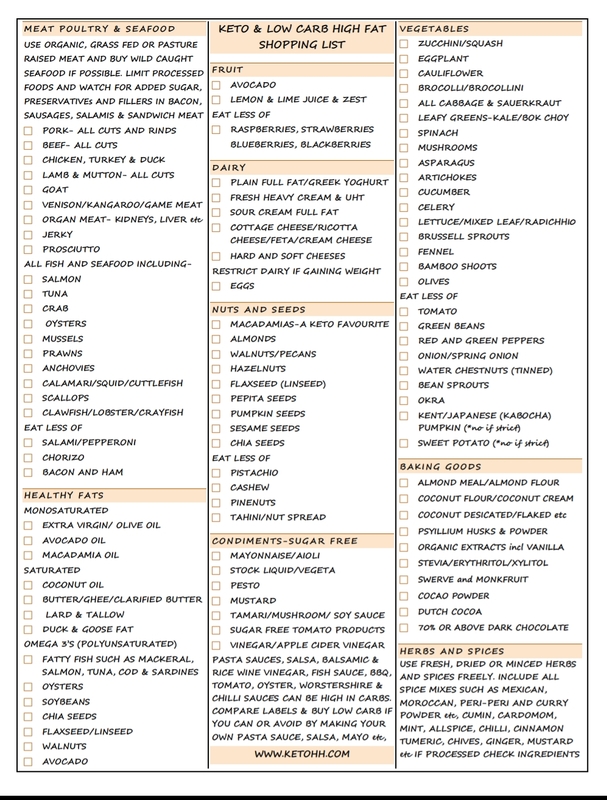 I haven’t made this a comprehensive list of everything that you can eat that is low carb but rather it’s a list of the usual things I buy and use often at home. 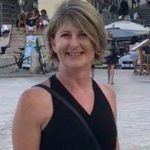 If you are after more details on the amount of carbohydrate that is in every single piece of fruit and vegetable and other food items, there are some great articles available on the internet for you to look at. I have created this list to give the general low carber an idea of what are some of the best low carb food choices that you can include in your diet. This guide will equally apply to someone who is on a ketogenic diet and is seriously watching their carb intake. The general list comprises of foods lowest in carbohydrate while the “Eat less of” lists are foods that are slightly higher in carbohydrates, albeit still good low carb choices, that you may want to restrict if you are doing some serious carb counting. If you are just low carbing it in general, then all of the foods on this list are great choices and you wouldn’t necessarily have to restrict your intake of any of them, aside perhaps from the processed meats list. If you are in ketosis and counting your carbs, then you will find you will have to restrict the amount of the foods you consume in the “Eat less of” columns, as the foods listed will possibly push you over your carb limit. A couple of items that I have included on my list that I try not to use includes the sugar substitute Xylitol. I don’t tend to have it in my house as I own dogs and it can be fatal for dogs. I have also included almond milk, which lots of people use but I generally don’t. I find that I consume plenty of nuts in my diet as I use almond meal in a lot of my baking, so I try to minimize my use of them in any other way to minimize my consumption of them. I also like to replace almond milk with my own creation, “yogurt milk” which is approximately 2-4 heaped tablespoons of full fat Greek yogurt mixed in approximately 1 cup of water. I use this for baking and for smoothies etc. It’s a great replacement for almond milk and I simply switch it in any recipe specifying almond milk. I can’t stress enough about becoming wise over reading the labels on foods. Sauces and condiments in particular can be full of sugars and other unhealthy additives. Do try to make your own salsa, pasta sauces and other easily made sauces if you can. If you do buy any, check to see how many sugars and carbs are in them by reading the label. I have spoken before about buying fish sauce and rice wine vinegar and how different the carbs are in different brands. For these two items in particular, I would go to an Asian store and compare different brands. I have managed to find some brands that are reasonably low in carbs so I don’t mind using them. I have also found that generally the supermarket brands are higher in carbs than some of the brands I find in the Asian stores. Tamari is another great product to have in your pantry. It’s a healthier, slower fermented, gluten free version of soy sauce. I would avoid buying any tamari made outside of Japan as it isn’t made in the traditional Japanese way and often contains gluten. In Australia, the only Tamari available in the large supermarket chains is made in China and contains gluten, so I would avoid buying from there. Source your tamari from specialised Asian stores for quality tamari. Another food item to be careful of is coconut yogurt. I don’t buy it because Greek yogurt is such an amazing product to include in your low carb/keto diet, however it is a great alternative for people who can’t tolerate dairy. Coconut yogurt can’t thicken up using bacteria cultures like cows milk yogurt does, so many manufacturers thicken it with products such as tapioca starch and corn starch. I’m not saying don’t buy this product but just make sure you read the label before you do. I was really surprised when I read the label of a renowned coconut yogurt brand to find it had corn starch in it. 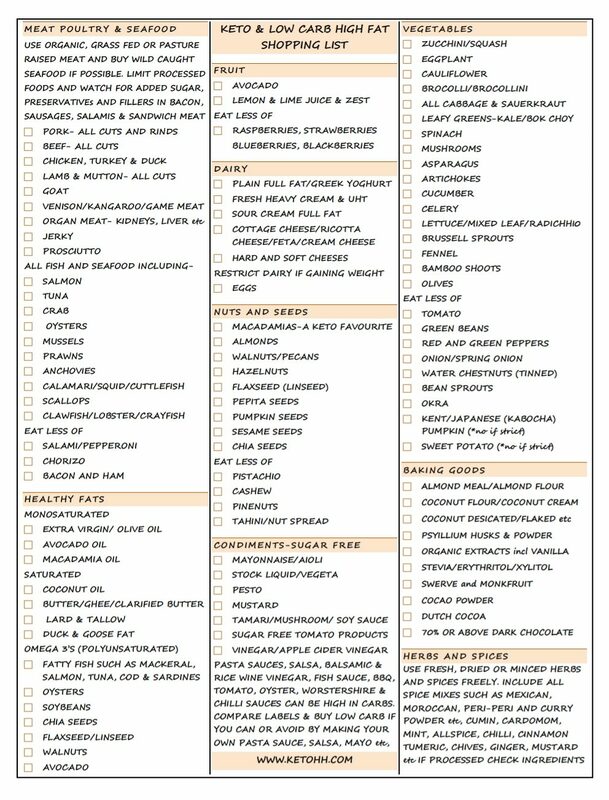 I mentioned Balsamic vinegar on this list as well, which I use sparingly in cooking (I used to pour it on everything prior to going Keto.) It can also be notoriously high in both carbs, sugars and colorings, so read your labels and try to find one that that is a healthier option if you choose to use it in your cooking. Hint- only buy Modena Balsamic for the best quality and avoid any colorings. Also use it sparingly if you can’t do without it. I rarely use it these days and my go to salad dressing now is a squeeze of lemon juice with a dash of extra virgin olive oil, which tastes great. A couple of other sauces that I occasionally use sparingly is Worcestershire sauce and Oyster sauce. They are high in carbs but used sparingly they add a minimal number of carbs so I occasionally use them if it is vital for a dish I am making. The same rule applies to sesame oil for me. It can be overly processed and is high in Omega 6 fatty acids however I do use it very rarely and minimally in some of my Asian dressings, particularly some of the Japanese dressings that rely on the sesame oil flavor. If you can source a cold pressed sesame oil that has been less processed it is a much better option. You may have noticed that Brazil nuts are in the restricted column under Nuts and Seeds but this is not to do the carb levels but rather toxicity. Brazil nuts are among one of the best dietary sources of selenium, an essential trace element which can be toxic if too much is digested. Selenium has fantastic antioxidant properties and is believed to contribute to thyroid hormone metabolism, and may potentially help reduce risk of certain cancers and aid in cardiovascular health. One large Brazil nut alone could supply you with the daily recommended intake of Selenium for adults. Selenium toxicity can cause loss of hair and nails as well as digestive issues and can potentially create issues with your memory. Based on this, it is recommended that you restrict your consumption of Brazil nuts. I have also listed nut butters under the “Eat less Of” list because I consume adequate nuts in my diet so I find there is no need for me to consume any more of them nutritionally, and they are also very high in calories. 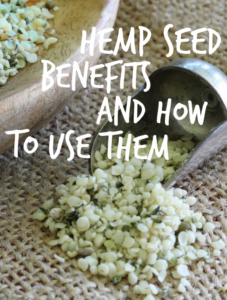 The times I do tend to use them is when I need something to bind a dish, for example when making bliss balls or I will use them to add a serve of healthy fats to smoothies occasionally. If you buy processed nut butter avoid any with added sugars and preservatives. Make your own If you can as they are very simple to make. If you don’t consume many nuts in your diet then you could increase your intake of nut butter and it would be fine. One more comment to be made on nuts is in relation to peanuts, which I haven’t listed. Peanuts are actually a legume, are highly calorific, are reasonably high in carbs and are also an inflammatory food. Strictly speaking they should be avoided on a low carb diet/keto diet however…..I am a huge fan of Asian style salads and a few peanuts scattered on top just finishes these dishes off so well. I have also been known to make peanut butter cookies occasionally using peanut butter (no added sugar of course) which are delicious. My saving grace (so I tell myself) is that I use them very rarely and only ever in cooking and I would never reach for a handful of peanuts for a snack. Am I forgiven? I will leave this one up to you as to where you stand. I would also like to add that peanuts, as with other allowed nuts, are very easy to nibble on and before you know it, you have consumed a whole lot of calories in no time at all. Try to be aware of your nut intake so you don’t overdo it. 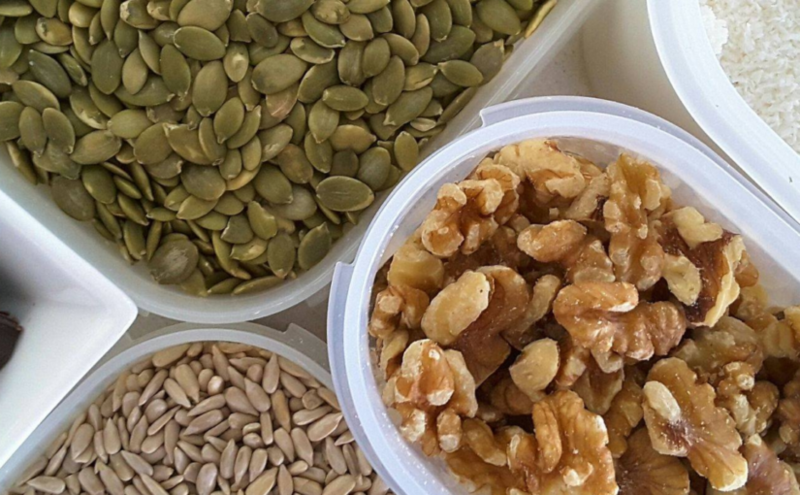 Many people will attest to the fact that it can often be an excess intake of nuts that can lead to them putting on weight or to stall with their weight loss when low carbing it. I have quite a few recipes that I recommend you try for some replacement condiments and sauces such as Salsa Picante, Mayonnaise and my favorite Marinara Sauce, a tomato based pasta sauce recipe, which are all very easy recipes to make. Life won’t be that much harder for you if you make some of these yourself as the recipes are very simple. In fact, the taste is so much better than any manufactured products you could buy that you won’t want to buy them….ever again. Thanks so much Jill. It’s handy being able to print it off on 1 page as well.